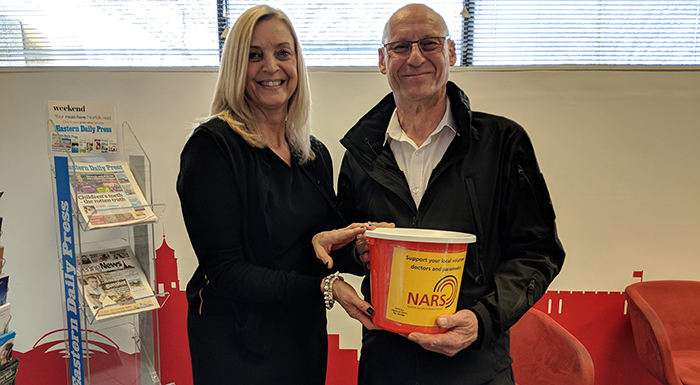 Bride: The Wedding Tombola, which took place during Bride: The Wedding Show at Norfolk Showground on February 17 and 18, has raised £480 for the Norfolk Accident Rescue Service. The tombola featured a variety of prizes for brides- and grooms-to-be, including discounts with local suppliers, free wedding cars, a free engagement shoot and more. Tickets were just £2 each, with all proceeds going towards NARS. 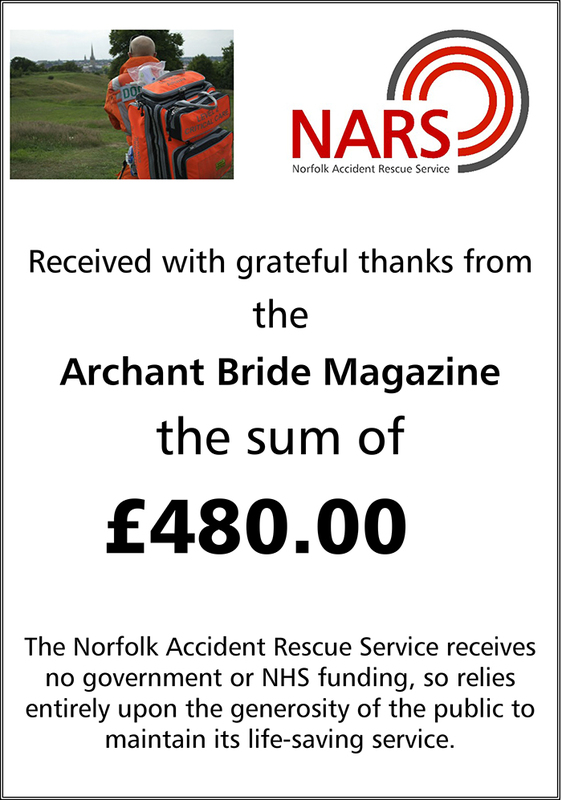 Established in 1970, the Norfolk Accident Rescue Service is a charity that provides expert medical help at the scenes of serious road crashes and other life-threatening emergencies. It receives no funding from the government or NHS, and is only supported by donations and fundraisers.